If you would like to use Facebook, Twitter, Linkedin, and other social sites to grow your business to the next level, you have come to the right place. We offer social media management services that will boost your bottom line and give you the results you have always wanted. You will attract targeted followers who are already interested in your product or service. The results you can get from using our service will prove coming to us was the right move. No matter the type of business you run, we can help you take advantage of social media and improve your effectiveness more than you once thought possible. Social Media Marketing Drives Real Connections & Real Benefits. Our dedicated experts will pay attention to each detail and make sure you get the outcome for which you have been hoping. Our approach also works wonders to establish you as an expert in your industry so that you can get even better returns on your marketing investment. 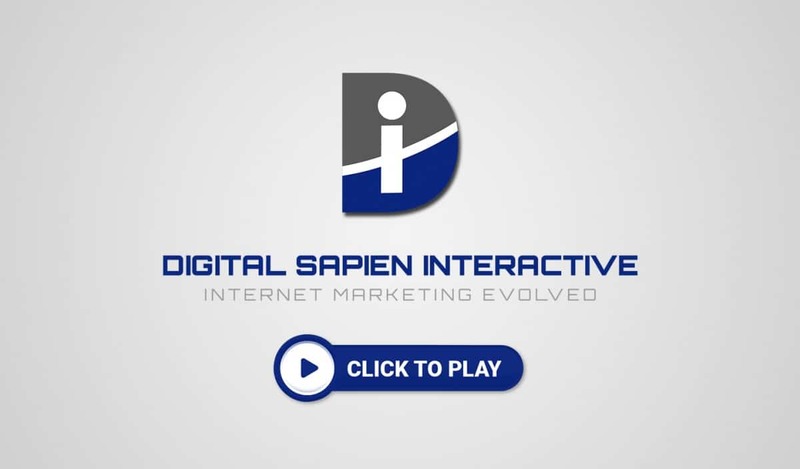 The team at Digital Sapien Interactive tracks your results and makes small changes over time to improve the effectiveness of your social media campaign. You will watch in amazement as more and more people start following your business on social media, and the rewards will take your breath away. Having a large audience means you can market to them again in the future without paying additional marketing fees, giving your profit a nice boost. Our social media management service targets your advertisements to the right people at the perfect time. This process increases the number of people who subscribe to your page and share your content. Getting your ads in front of the right people is only half of the battle. You must also find ways to captivate and engage your audience if you wish to enjoy the best possible results. In addition to helping you improve your exposure, posting engaging content also lowers your marketing fees because social networking websites reward publishers who submit useful posts. When you come to us for your social media needs, we will post content your followers will not want to miss. Our team combines targeted advertisements with engaging posts to help you to reach your long-term goals. We have been doing social media marketing for a while and know what it takes to do the job right the first time.